A new information leaflet has been produced by the World Heritage Site Coordination Unit to help to explain what a World Heritage Site is, why Stonehenge and Avebury is designated as a World Heritage Site and how it is managed. The leaflet also outlines the priorities of the World Heritage Site Management Plan. Many people know about the important role that English Heritage Trust at Stonehenge and the National Trust at Avebury and in the Stonehenge Landscape play in managing the key monuments within the WHS but how the UK Government carries out the obligations of the World Heritage Convention 1972 are less well known. This leaflet is a brief explanation of how the two landscapes of the WHS are managed. The leaflet will be distributed at key community sites and available when the Coordination Unit attends meetings and events. The leaflet has been produce with support from Historic England. More information on the Stonehenge and Avebury WHS website. Revellers at Stonehenge could face a ban on alcohol and parking charges at this year’s solstice celebrations. English Heritage, which manages the ancient site, wants to introduce “significant changes” in response to “repeated and consistent” feedback. 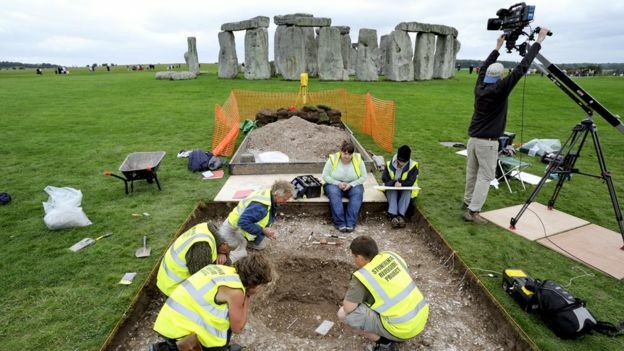 Stonehenge manager Kate Davies, said an alcohol ban would “help everyone to have a better experience of solstice”. But senior druid, King Arthur Pendragon, said English Heritage was “looking for confrontation”. In December, large crowds gathered at the ancient monument in Wiltshire to watch the sunrise and mark the winter solstice. And an estimated 23,000 people descended on the site to celebrate the summer solstice last June. Despite it being illegal to damage the monument, last year the Heritage Journal wanted revellers banned from getting close to the stones in a bid to prevent the “annual vandalism”. 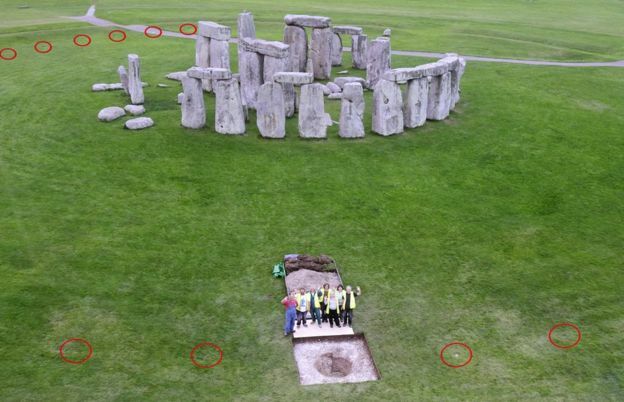 At the time, English Heritage claimed “deliberate damage” was “not characteristic of solstice celebrations” but now it wants to introduce changes “to reduce risk to the monument”. “Over the past few years, we have had lots of feedback from those attending the solstice celebrations, from families with young children to those for whom the stones holds a special spiritual significance,” said Ms Davies. Along with banning alcohol at Summer solstice, the organisation said it will also be “consulting with partners” on parking charges at both the winter and summer celebrations. But Mr Pendragon said the charge was a “Pay to Pray policy” and he will fight the “total ban on alcohol”. “It’s a celebration – not to be sanitized. It does not matter how they dress it up, we will not Pay to Pray,” he said. 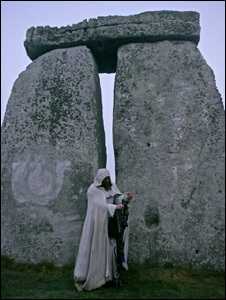 The study showed the finding are important because burial at Stonehenge was likely to have been reserved for selected people of higher status. Christie Willis, a PhD student at University College London and an expert on human remains, sorted through some 45kg (99lbs)of bone fragments. 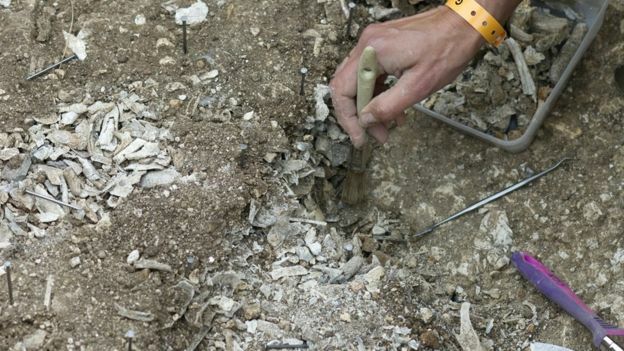 Ms Willis said the samples had originally been place in a series of Aubrey Holes around the periphery of the site – which were originally excavated in the 1920s by William Hawley.